Home / News / Where did light up shoes for adults come from? Where did light up shoes for adults come from? 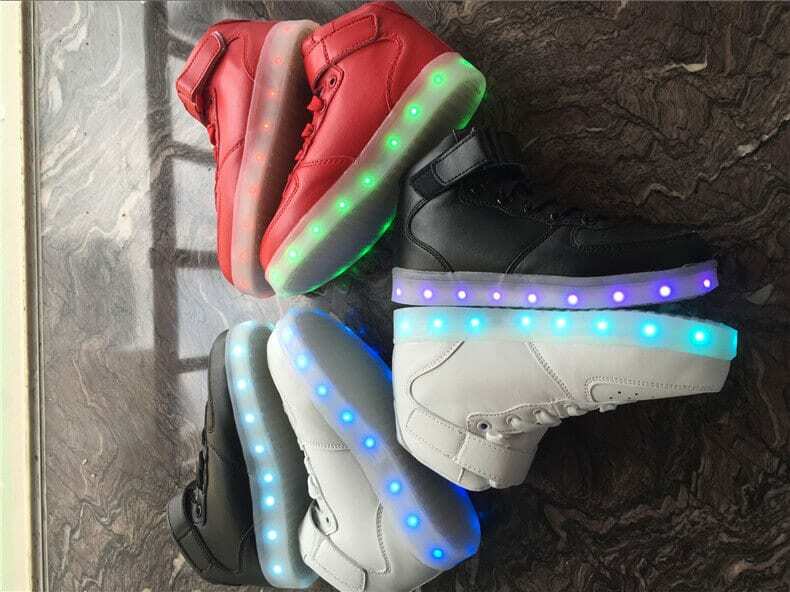 Led shoes are popular but not many know where the hype started. In 2015 youtube vidoes started popping up and quickly went viral. The idea first came from a diy light up shoes for adults video posted in 2015. Then more videos started to appear after with users taking led lights and putting them in their own shoes.